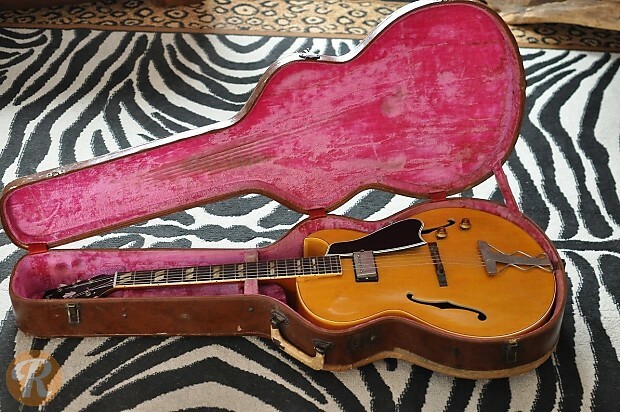 The Gibson ES-175 is probably the most iconic jazz guitar in the world. The single pickup version lasted through the late '70s, but has not been consistently produced since as the double pickup model (ES-175D) became more popular. 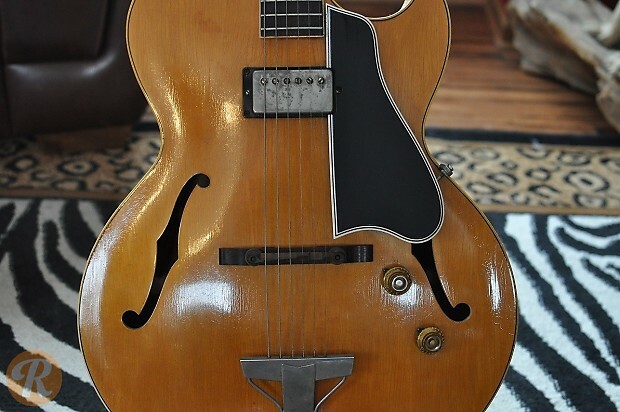 The ES-175 originally featured a P-90 until 1957, when a PAF humbucker came standard. From 1962 onward, the humbucker was a patent # unit. While the natural finish is considered more valuable for '50s and '60s specimens, the finish premium is less exaggerated for '70s specimens. 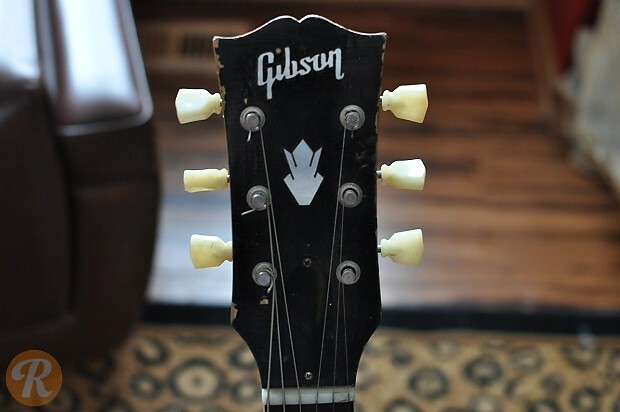 Condition is more important than finish type when pricing a '70s ES-175. Note: Guitar pictured is a 1957 example, better pictures pending.